We’d love to hear from our readers! We’re two guys who have done a lot of research into the best life jackets for dogs. Yeah, we know! It’s a strange thing to make a website about. We kept getting questions so thought we’d share our research! I’m a web site designer based in Phoenix, AZ. I’ve owned two dogs in my lifetime: A cockapoo while growing up, and a schnauzer more recently. He lives with his family in Phoenix, and his family often goes sailing at Lake Pleasant or Tempe Town Lake, and also at the ocean. Use our handy web site as a dog life jacket buyers guide. I am an advertising specialist from Dallas, TX. 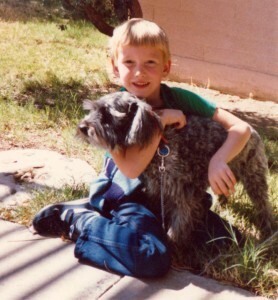 I grew up with two big dogs that we often took with us to the lake. I wish that we had a life jacket for our dog growing up and now that we have a small dog named Rex we plan to keep him safe. After hearing about a friends dog that died in a nearby river I decided to raise awareness about life jackets for dogs. 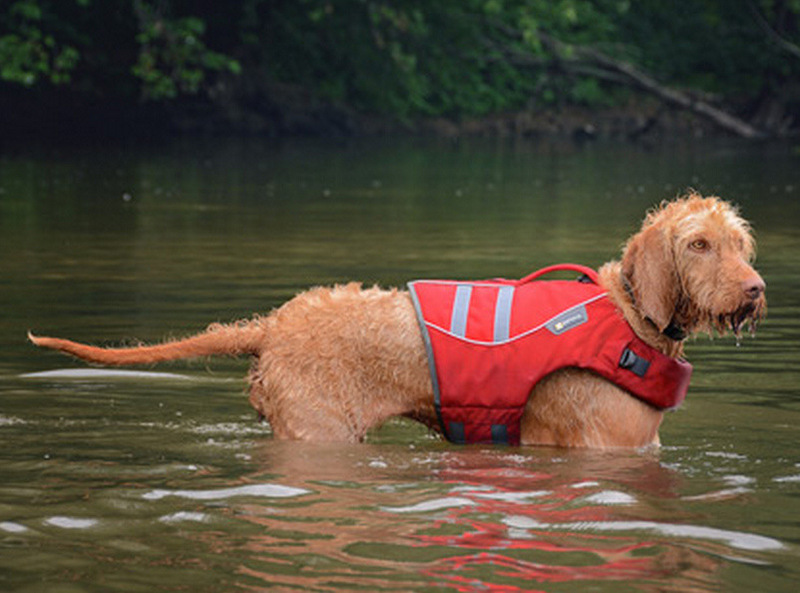 Keep your dogs safe with a life jacket so this never happens to your animals.